There are some people that have not purchased a home because they are uncomfortable taking on the obligation of a mortgage. Everyone should realize that, unless you are living with your parents rent free, you are paying a mortgage - either yours or your landlords. Households must consume housing whether they own or rent. Not even accounting for more favorable tax treatment of owning, homeowners pay debt service to pay down their own principal while households that rent pay down the principal of a landlord plus a rate of return. 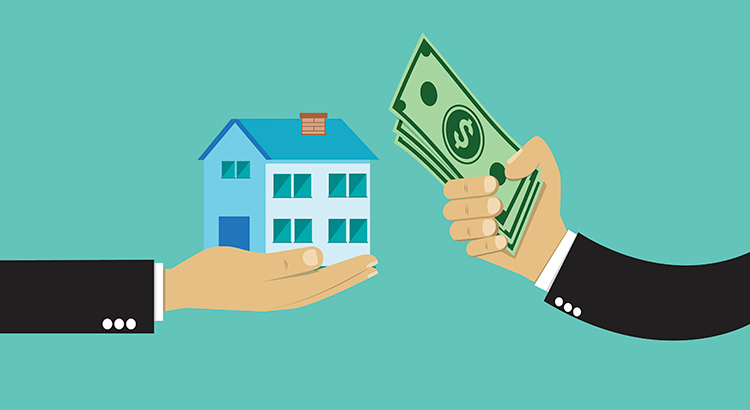 As an owner, your mortgage payment is a form of forced savings which allows you to have equity in your home that you can tap into later in life. As a renter, you guarantee the landlord is the person with that equity. Interest rates are still at historic lows, making it one of the best times to secure a mortgage and make a move into your dream home. Freddie Macslatest report shows that rates across the country were 3.43% last week.